Description: Since 1959 our leather belts have been hand sewn using smooth top grain cowhide leather fully stitched for durability and longer wear. 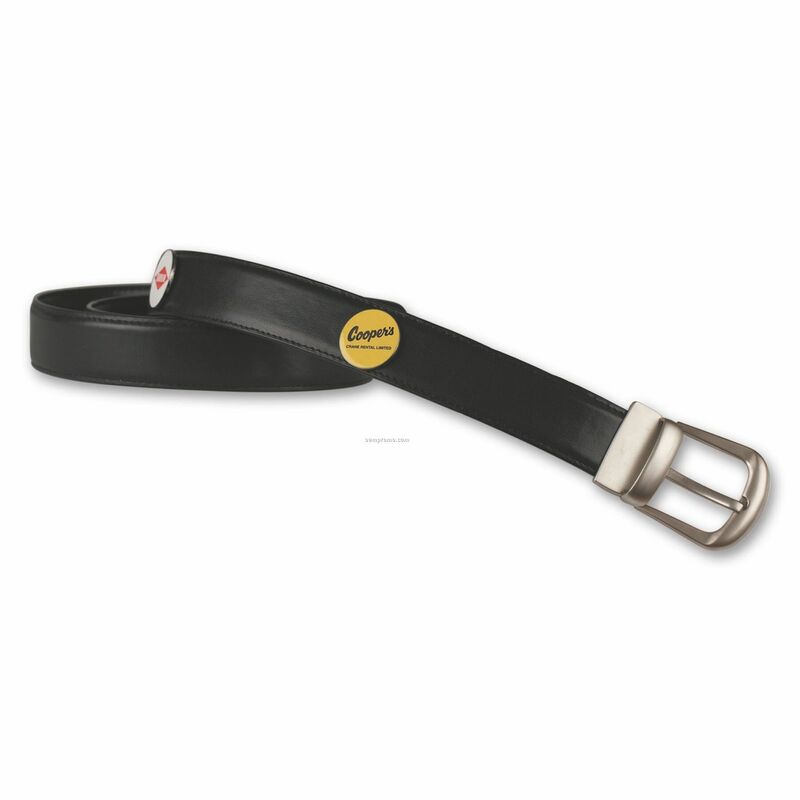 Belts are custom made to any size in popular leather colors using solid brass buckles. 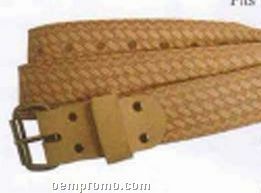 Build A Belt Leather Belt Strap W/ Interchangeable Design/ White/32"
Description: These ever popular casual belts sport solid brass or silver "D" rings. Again, made in your choice of ribbon pattern and web color in 3 sizes. 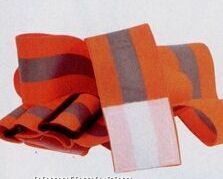 Description: 500 candlepower 3M Scotchlite Reflective Material laminated to stretchy comfort elastic. Provides visibility day and night. Velcro closure. 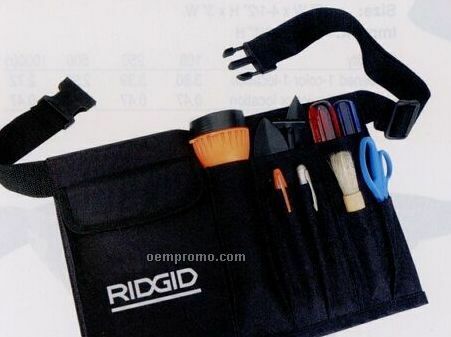 Adjusts from 24" to 44" and can stretch up to 9". This belt can be screen printed.